Cabinet approves national plan for digital health as a national growth engine. 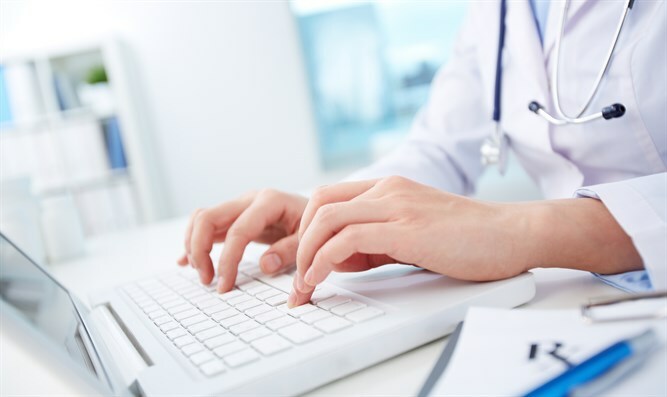 The Israeli Cabinet on Sunday morning passed a decision launching the "National Digital Health Plan." Approximately NIS 1 billion ($286,490,000) has been budgeted for the plan which includes technological development, international cooperation, concentrated academic and industrial efforts and regulatory changes to encourage data research. The plan is a product of a joint effort by the Prime Minister's Office and the ministries of Finance, Health, Social Equality, Economy, and Science and Technology. The Innovation Authority and the Council for Higher Education were also involved. Under the new plan, Israelis' health records will be available online for use in global research, and Israeli Prime Minister Binyamin Netanyahu estimated that the move will bring in $600 billion. "Israel has a gigantic database that embraces almost the entire population, a large population relative to – let's say – the Baltic countries, one of which has one million people in this database; we have almost nine million people. This is a focused database of the health records of almost each and every one of us over the last two decades," Netanyahu said. "This is a great asset and we want to make it available to researchers, developers and companies in order to receive two things: Preventive medicine and personal medicine, personally calibrated for each person." Netanyahu also said, however, that Israelis would need to agree to share their medical information. "Of course, this depends on the agreement of each person – this right is maintained absolutely," he insisted. "We are achieving a breakthrough here on a global level. The interest of global companies is very great. I have already met with many of them. They all want to be part of this, and rightly so. They see this as a unique innovation." According to Prime Minister's Office Director General Eli Groner, "Every doctor in Israel will be able to see the clinical files of over 98% of the population." The new plan, he said, will "unify the system and create a voluntary data bank that will draw researchers and industry here from around the world." "We are upgrading the quality of the digital medical file so that future doctors will be able to make better diagnoses. We are certain that this decision will be of highest importance."